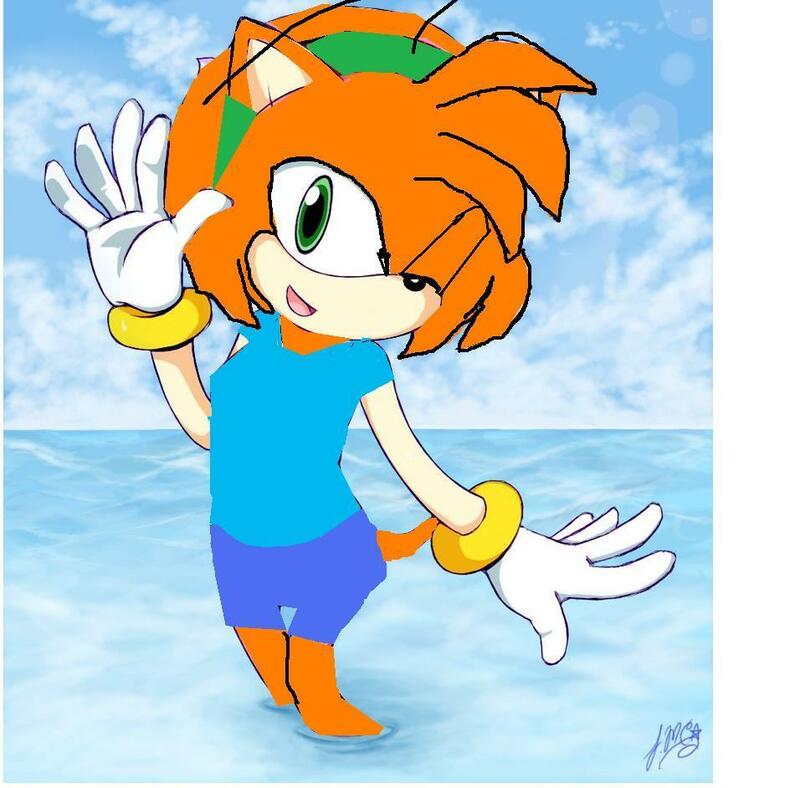 kelly the hedgehog. . HD Wallpaper and background images in the Girl sonic fan characters club tagged: fan character kelly the hedgehog amy recolour. This Girl sonic fan characters fan art contains anime, comic book, manga, and cartoon.